Over the last month, the Somali president Mohamed Abdullahi Mohamed Farmajo seems to have been adopting an increasingly bellicose stance. He first of all asked his Puntland counterpart, Abdiweli Mohamed Ali Gaas, to supply him with a contingent of troops (possibly 3,000 men) to ‘bolster the national army'. For several weeks, the Puntland army has been deployed in the Galgala hills in an effort to track down the Islamist militants of Al-Shabaab, who pose the greatest destabilising threat to the central government. These Puntland reinforcements have been stationed at a military base in Garowe, where it seems that Mogadishu is regrouping its forces in preparation for possible operations in Somaliland's Sanaag region. Farmajo has presented these deployments as a reaction to the hostilities between Somaliland and Puntland over the autonomous territory of Khatumo. 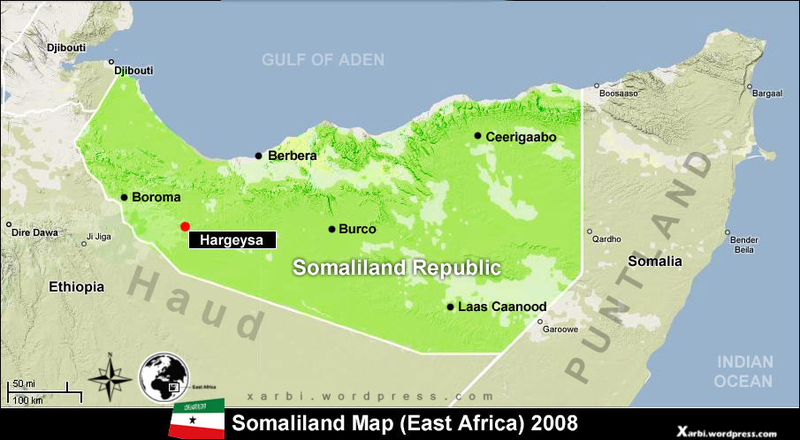 This region is populated by Dolbahantes, a family of clans which has links to the Marehans, Farmajo's own clan. However, several months ago the inhabitants of Khatumo opted to develop closer ties with Hargeisa for territorial rather than ethnic reasons. Farmajo, whose ambition is to put an end to the Somaliland ‘secession', has mobilised Puntland forces not to serve as mercenaries to this end, but rather to secure control of the Khatumo region, which is thought to have oil reserves. As part of this game of smoke and mirrors, Farmajo sent his minister for development, Jamal Mohamed Hassan, on a short tour of eastern Sanaag. In order to avoid direct armed confrontation, the Somaliland president Musa Bihi Abdi waited for him to leave before deploying a column of troops to block any deployment of the Puntland forces from Garowe. The UN envoy, Michael Keating, has called for these forces to be withdrawn, but Musa Bihi has politely declined, citing the need to defend his territorial integrity. So no actual confrontation yet, but tensions persist.